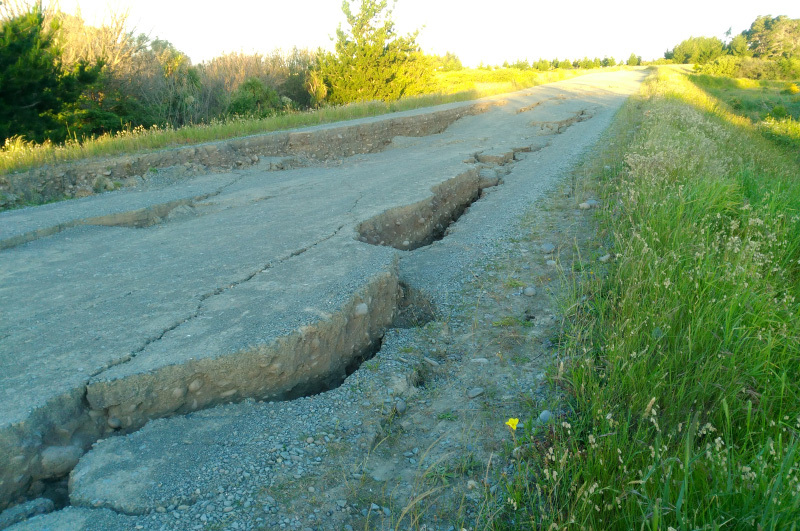 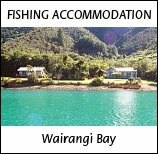 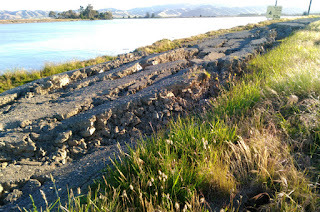 I heard that there had been some damage to the road to the Wairau Bar after the Kaikoura earthquake, so a few days after the quake I rode down on the motorbike to take a look. 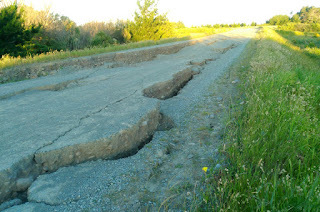 You could still get to the Bar easily enough dispite part of the road looking like it'd been plowed. The road splits before that point so you could avoid that part. 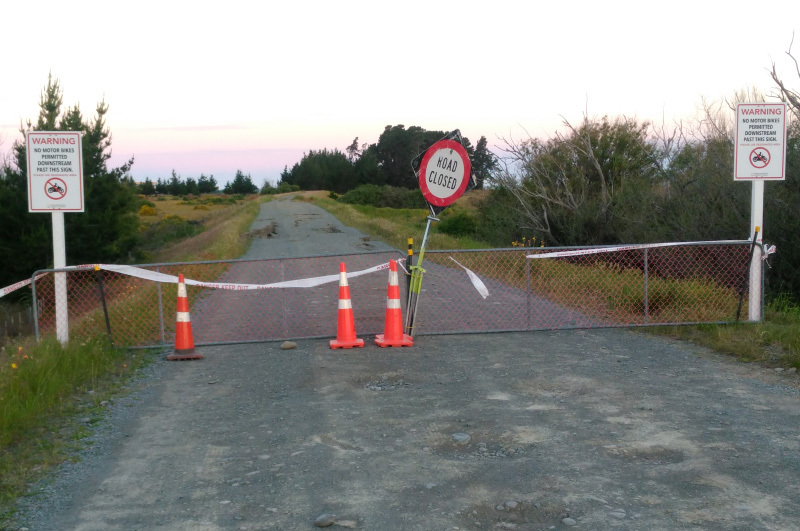 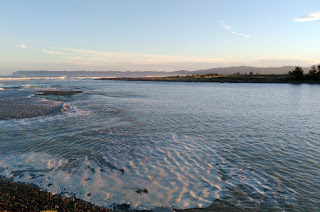 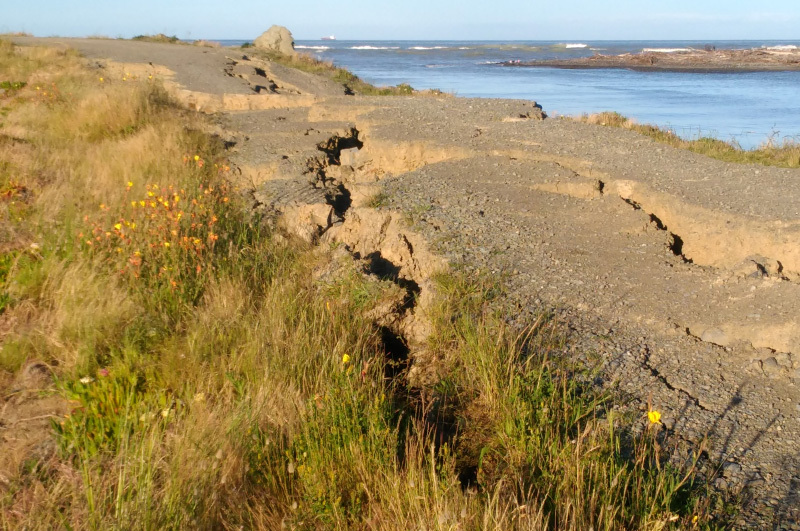 The end of the Wairau Diversion road was closed due to similar destruction but without an alternative route. 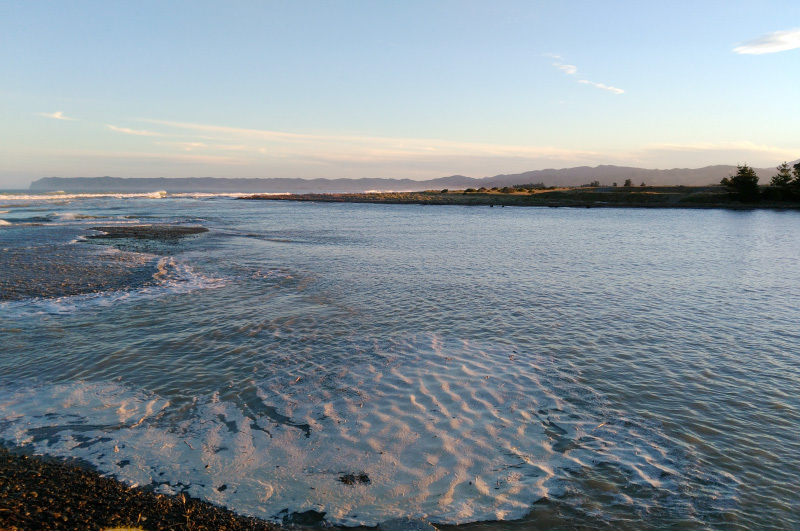 I walked down to the mouth and all appeared normal down there.